Many websites have good content but, when we talk about a number of users visiting these websites, the count goes very less than expected. This clearly indicates that writing an article or content for any online website isn’t about words only, but it is more about how well you incorporate good keywords with your content. Keywords help search engines to isolate an article from millions in the category and display it in the first few results. This helps in generating traffic, which in turn helps in increasing your viewership or customer base. Do remember more traffic then more leads and make more money. Thus, short or long-tail keywords are promoters that help in selling your potential in the internet world. There are many online tools that are available to help you in finding the most optimized keywords to achieve success in content promotion. Here I am listing some great tools that help you in selecting good keywords and thus increasing the traffic. You need to have Adwords account to access Google Keyword Planner. This tool is free with Adwords account and gives you the complete insight on how your keyword is performing. Offers statistics like average monthly searches, competition level, the average cost per click, etc. Provides synonyms and variations for the keyword. Easy to use like all Google products. Through this tool, one can see what you are competing with using the common keywords. It is a great research tool to dig into your competitors and make a list of keywords that you should target to get better results. I am also one of the big fan of this tool and use to get keywords for my websites. Multinational and multilingual analysis tool. 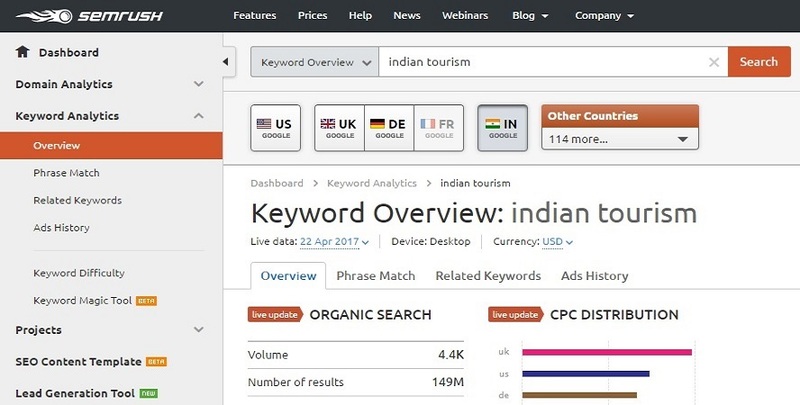 You can find keywords for any target country also. Easy analysis of what your competitors are bidding on and use those keywords for your own benefit. This online tool is free of cost and can be used for SEO and PPC keyword research. 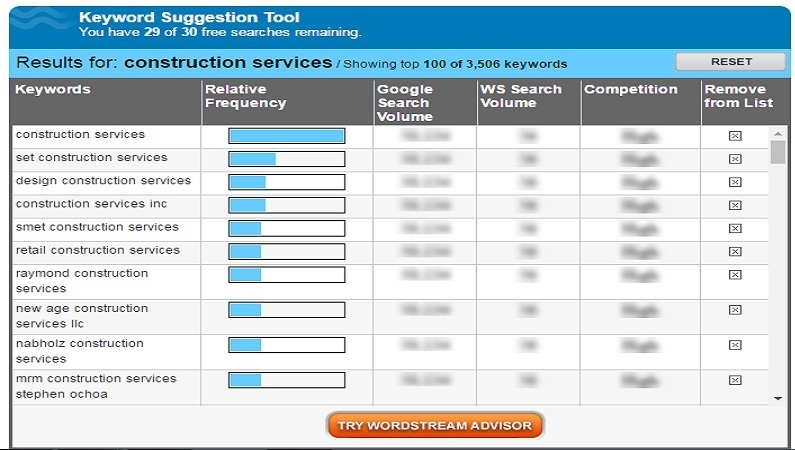 WordStream helps you to research a group of keywords and offer suggestions based on your query. It indeed rests on the top rank on the list of best free keyword research tools. You can target specific niches through this software. The tool offers you suggestion related to research. 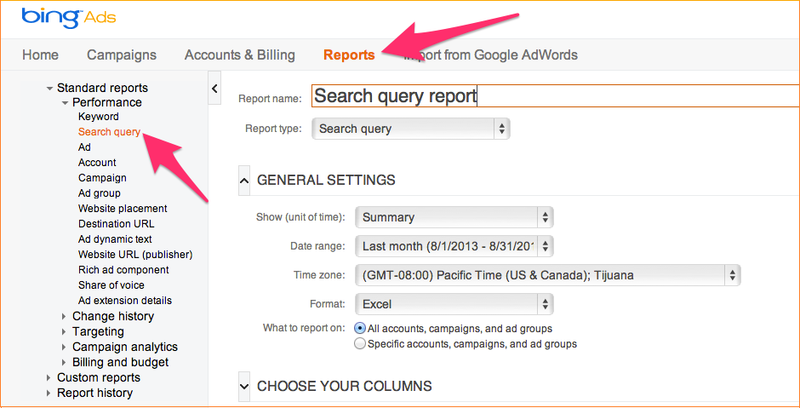 Access to keywords of the same theme to form better and effective ad group launches. First 30 search for free. Access to WordStream Advisor after 30 searches. Additional 7 day trial period. A free keyword research tool that helps you to do right Keyword Research through multiple channels. 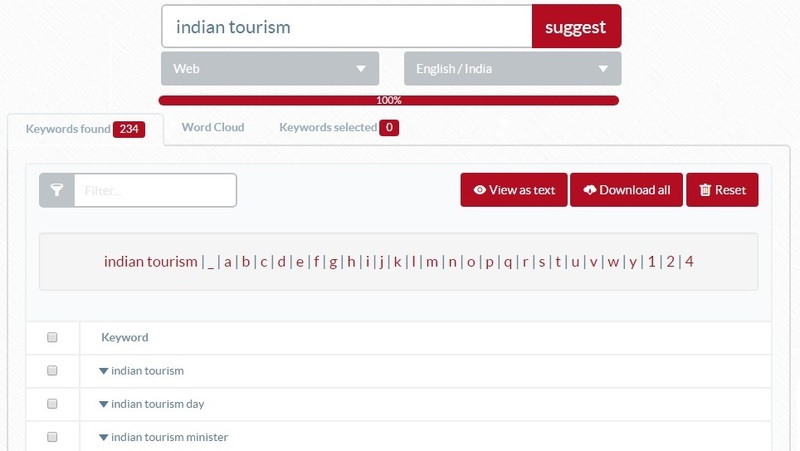 It gives a result of most typed keywords based on what you have entered as your research word. Multiple search engine oriented research results. Suggests new pronunciations, synonyms and alternate words to make search effective. Soovle uses its logic and displays its own ideas for you to choose. It is an online Brainstormer! It is a free tool that is claimed to be the most user-friendly online tool. 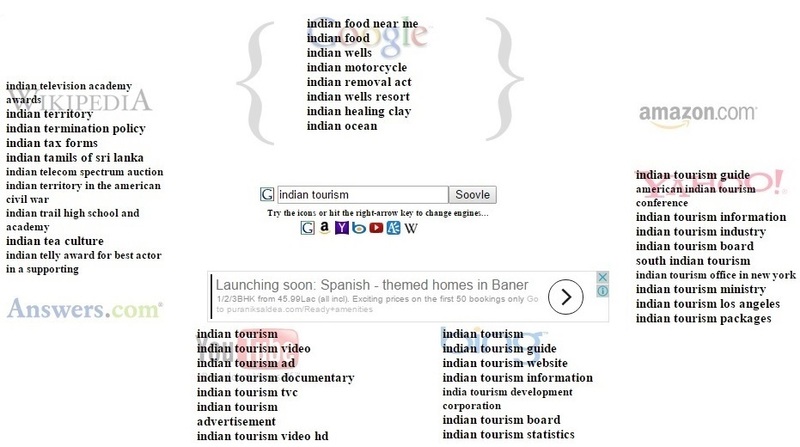 You give a Keyword search like “Indian tourism” and the tool lists down all the keyword research with letter “Indian tourism”. It shows the results in alphanumeric order of your original keyword. Variation based on numerical and alphabetical grounds. Optimum keywords for SEO purposes. This online tool broadens your search hence, allowing you to see more than the Google predictions and suggestions. It also gives you new keyword ideas, variations and sorts them on the basis of popularity. Unlimited keywords suggestion based on alphabetical variations. Offer search query report and suggest negative keywords if any. Amazon search box suggestion terms additional. 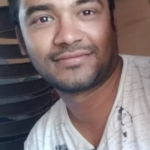 Export and copy option available. Buzzsumo is a great research tool to see what topics are getting attention and visibility that is applicable to your interest. Easy to use, the tool offers you a one stop solution for all keyword searching needs. Automates the entire process of filtering, finding and selecting the right keyword. Offers focus on the right keyword which helps in improving the performance of the content. Bing Keyword research tool comes with many benefits like research is from organic search. It claims to be the most authentic keyword search tool. Many claim it to be the best keyword research tool. Every research retrieves six months of latest data. Multinational and multilingual research tool. You can view a history of 25 keywords from your last search. It is a web-based research tool and compatible with all types of operating system. This keyword research tool comes with a lightning speed for searching the relevant keywords and hence is claimed to be the fastest. You can retrieve better keyword opportunities than your competitor. Creates a task list for you so that your website can reach higher ranks. Every word search retrieves the top 10 pages using it. Simple filtering system makes it faster, reliable and easier to use. Best keyword research tool increase your website ranking and make them easier to find. You can save a lot of time and energy in getting the right keyword. This way you get enough time to devote to the content that the customer views on your website. These tools give you the apt result. You need to be clear on what you want and select the tool that fits your needs best. Do not ignore the statistics that the tools show, as it will help you build your website into a competitive high traffic zone.